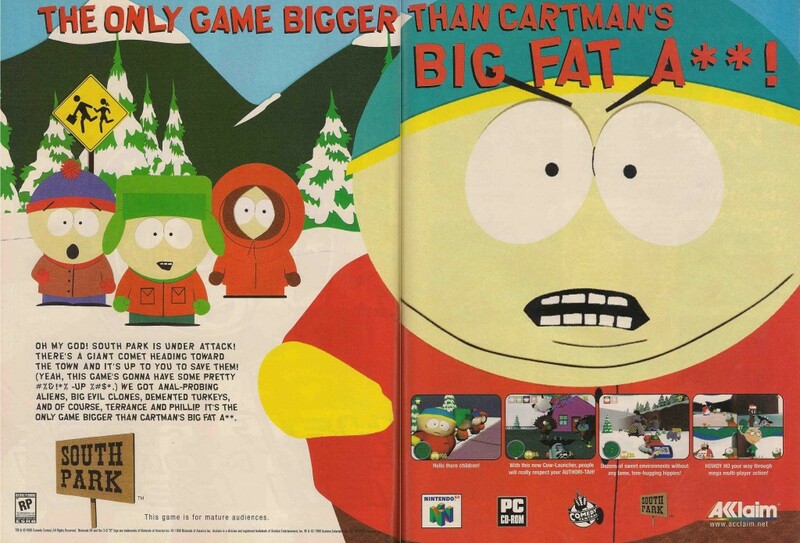 The first South Park video game is a rather horrible first person shooter. For what was a very lucrative project for Acclaim, it seems like they allocated an extremely low budget to it – everything looks cheap, there is next to no variety in the weapons and enemies, enemies are bullet sponges, and the game runs like utter crap. Yet it’s not the worst South Park game Acclaim released!